We are accepting sponsors and new item donations for this event. At this time there no more seats available. We are working to find out if we can fit more people at this venue. Seating is limited. It is highly recommended that you Pre-Purchase to reserve a seat. Advanced (Pre-Purchased) Tickets for this event are $15. This event is open to the public on the day of if space is available. 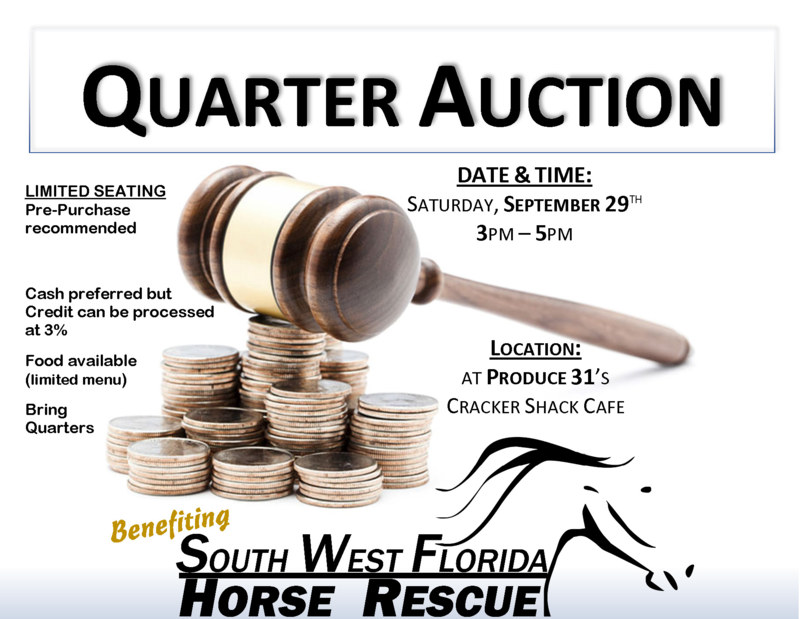 This “Quarter Auction” is benefiting the continued efforts of South West Florida Horse Rescue (‘SWFHR’). The venue (‘Cracker Shack Cafe’) has a limited seating capacity, therefore, we have to guarantee the number of patrons. 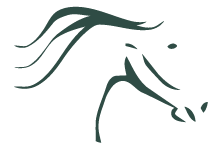 SWFHR has always taken the stance of not requiring fees to participate in any of their hosted events. But in order to identify how many people are truly going to attend, a pre-purchase has been required to guarantee the Participant (‘you’) a seat at the fundraiser. For an initial fee of $15 paid prior to the date of the event you will be guaranteed a seat, receive a roll of quarter’s (at the door, valued at $10), and (1) free bidding paddle rental (valued at $5). So basically you will receive fair value back at the door with no admission. This allows SWFHR to continue its stance on fees to its supporter. Doors will be open 1/2 hour prior to the start to allow seating and set up. The Quarter Auction starts at 3 pm and will end at 5 pm with a break midway through the event. Food and beverages will be available for purchase from the Cracker Shack Cafe. There will be a special menu available for this event. These sales are independent of the fundraiser. The horses always come first is our motto. Most do not know the vast cost of running an organization of this size, nor do they truly know how we fund our daily operations. Read more about us, to truly know more about us. Quarter Auctions are truly a lot of fun! We hope to see our local community and their families enjoy this event and leave with a smile on their face. Who wouldn’t have a smile on their face about possibly winning an item or two valued at $20 or even $30 for just a few quarters? A Quarter Auction that will leave you and your family with a fun-filled experience. Items are donated to our non-profit organization to offer up for bid at our fundraiser. Each person attending should bring plenty of quarters so that you can bid, bid, bid. When you arrive, you will rent your bidding paddle(s) at the door, you can rent as many paddles as you like. Each paddle has a number with a corresponding poker chip. Once a paddle is rented, we pull the numbered chip and place it in the spinner. When everyone is seated, we will get the bidding started. Our MC, Robin, will hold up the first item up for bid. For example, let’s say we have a $25 gift card to Outback Steakhouse. Robin will ask for a certain number of quarters (if she ask for 2 quarters and you have 2 paddles, you can place 4 quarters in the bowl and hold up both your paddles). Side note: If you have 2 paddles but only want to hold up 1 paddle, simply place 2 quarters in the bowl. FYI, we have seen this more than once, someone only chose to bid with 1 of their paddles and sure enough, the number drawn was the number on the paddle they did not use. Don’t let this happen to you. Lol! If we draw a number from the spinner and that person did not bid, we simply move that chip to the side and spin again, there is no more money to be added, we simply spin until we have a winner. Example: Let’s say you have 4 paddles and you really really want that $25 gift card, you bid all 4 paddles by placing 8 quarters in the bowl. We spin and draw one of your numbers, you just won a $25 gift card for $2!!!! This goes on until we run out of items. Our Quarter Auctions usually only last about 2 hours and they are a LOT of fun for the entire family! 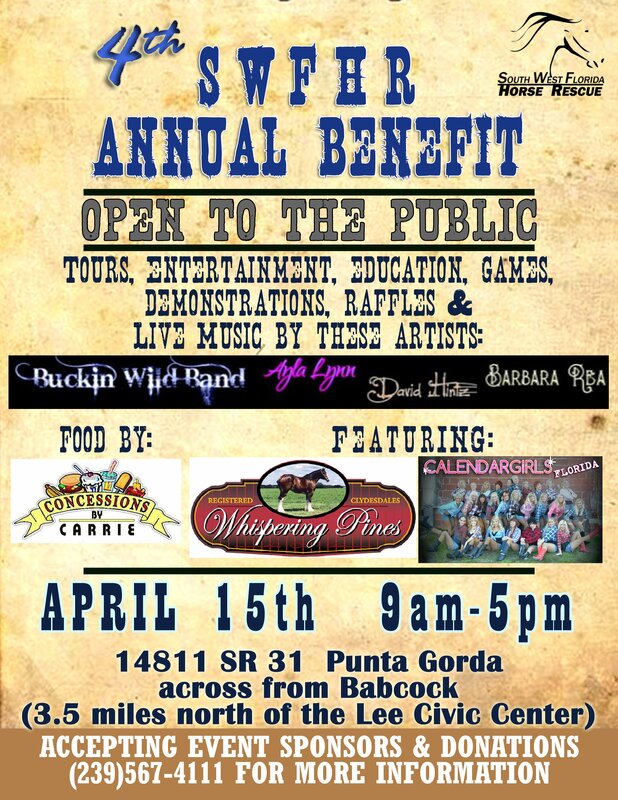 If you are interested in supporting your local horse Rescue and you want to have an awesome time in the process, you do NOT want to miss out on this event. STILL DON’T UNDERSTAND TRY HERE. What fees will there be at the event? This event is “Open to the Public w/ limitations” meaning while there is no entry fee, there is limited seating at this venue. This means if all the available space is reserved prior to the date of the event we will not be able to take on any more people. What specifics, do I need to know about the event?